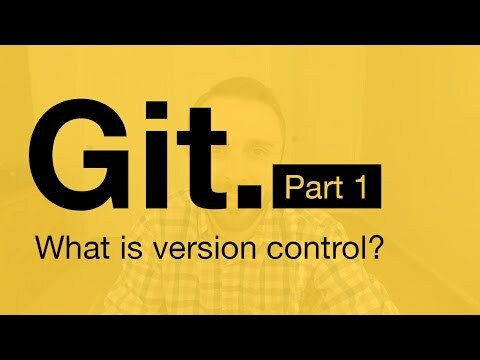 [#Webdesign #Coding] Git Tutorial Part 1: What is Version Control? » WHUZZUP! Git Tutorial Part 1: What is Version Control?